What shares can I get and how is this determined? The shares distributed are selected randomly. 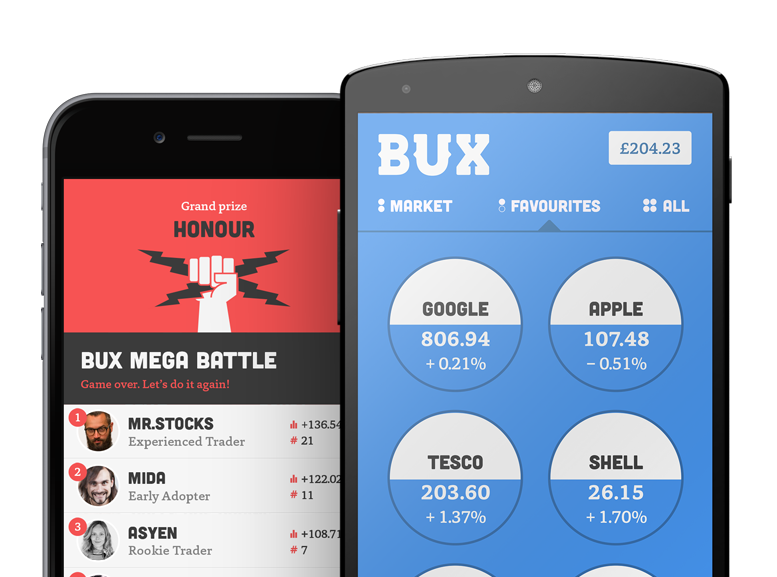 You can get (a variety of) shares that are available in the BUX STOCKS app up to a value of €100.